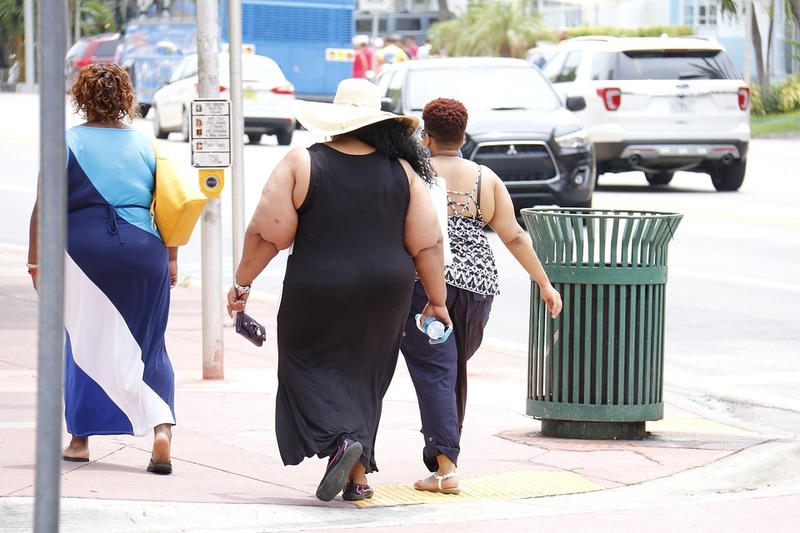 Data revealed after examining last year’s NHANES obesity report shows that the average weight, body mass index and waist size of the US population have substantially increased, tipping toward critical levels. At the same time, the average height has decreased slightly. New statistics show that Americans are only gaining weight. Data released by the government this month reveals that the average American has gained a good amount of weight in the past decade. From 1999 to 2019, the average waist size and body mass index of both men and women has went up too. At the same time, obesity remains a constant. Date published the previous year showed that 40% of the American population was obese. This new study is a continuation of the one that came out last year. For research purposes, date of about 47,233 individuals aged 20 and above from the National Health and Nutritional Examination Survey was analyzed. As per the findings, the average weight of men has increased from 184.4 to 197.9 pounds whereas for women it has upped from 163.8 to 170.6. Similarly, the average BMI and waist circumference have also increased for both the genders quickly approaching obesity. Stats also reveal a minor decline in the average height for both men and women. The conclusion? America is not progressing in terms of health. Obesity, which has been called a national health crisis in the US, is only increasing. In this regard, exercise needs to be taken more seriously and wise dietary choices should be made. When one’s body mass index climbs to 30 or higher, he is considered obese. Data discussed above shows that the average American’s BMI is close to this digit. Obesity can introduce a number of health concerns. These include diabetes, hypertension, cardiovascular problems such as stroke and heart disease, gall bladder disease, osteoarthritis, gout, and more. Even certain cancers are linked to obesity. However, not all obese people are prone to encounter these health problems. Obesity is a rising problem in the US. Stats show that in the past decade the average weight, BMI and waist size of the average American has increased. This calls for the need of taking preventative measures and working to reduce one’s weight which can be done by adopting an active lifestyle with more exercise and eating healthily.